About 10 years ago we said goodbye to the hard-copy editions our famous yellow and green song books – Rejoice ‘n’ Sing Volume 1 and Volume 2. 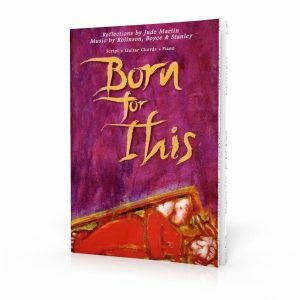 In place of hard-copy song books we introduced the Digital Song Book on CD-ROM. 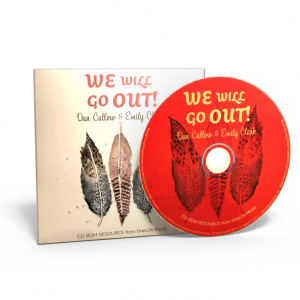 Having song books on CD-Rom meant you could just pop the disc into your computer and print whatever music you wanted, as an when you needed to. 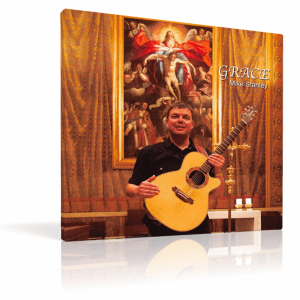 In 2011, with the advent of the Revised Translation of the Mass, we published the Rejoice ‘n’ Sing Volume 3 Digital Song Book, which contains SIX great contemporary Mass Settings for the new translation. We are getting to the point these days, though, where more and more people are telling us that their computers don’t even have a CD drive anymore. 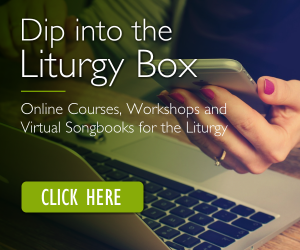 So now, it’s time for our Digital Songbook on CD-Rom to give way to the Virtual Song Book… in the cloud. 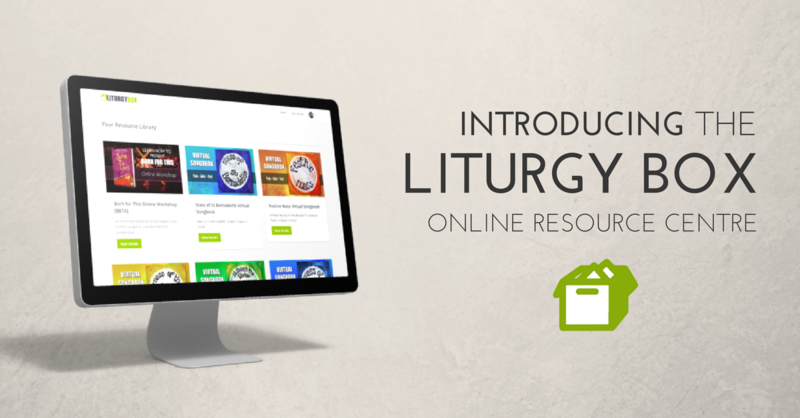 It doesn’t require any shelf space, and you can access it on your computer or mobile device. 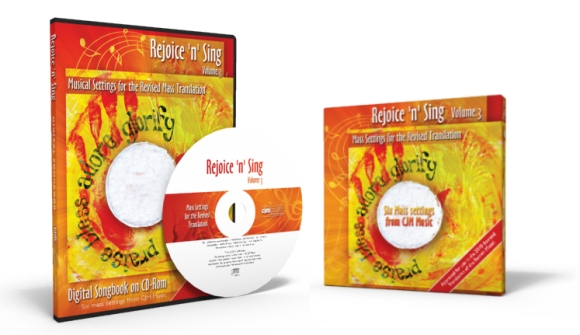 The first Virtual Songbooks to be released in our LITURGY BOX Online Resource Centre are these six wonderful, contemporary Mass settings from Rejoice ‘n’ Sing Volume 3. So now, for the first time, you can actually get each of these Mass Settings individually if you want to. 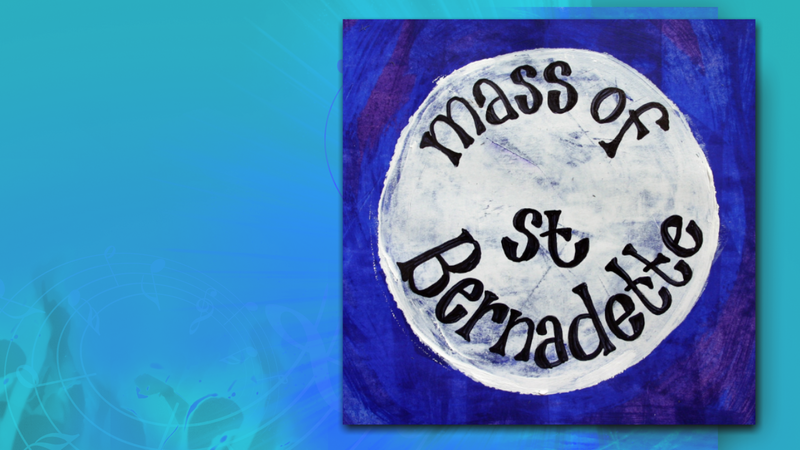 Or get the bundle of six Mass settings, for the same price as the physical Digital Song Book on CD Rom. 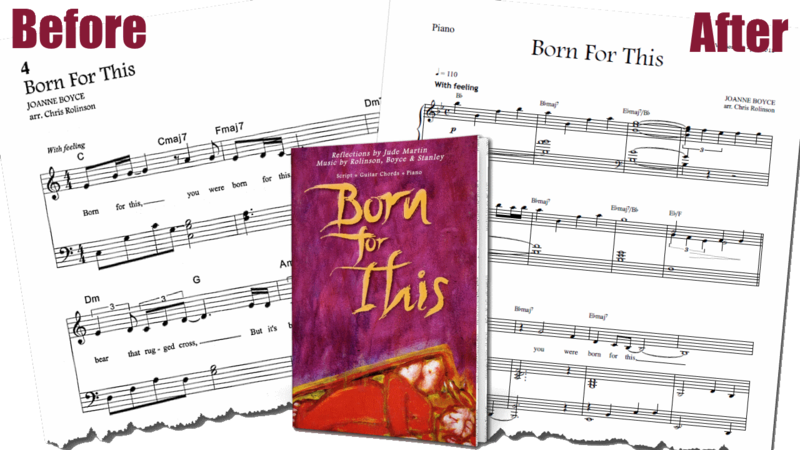 Of course, many of our songs are available as simple, Downloadable PDF Sheet Music. 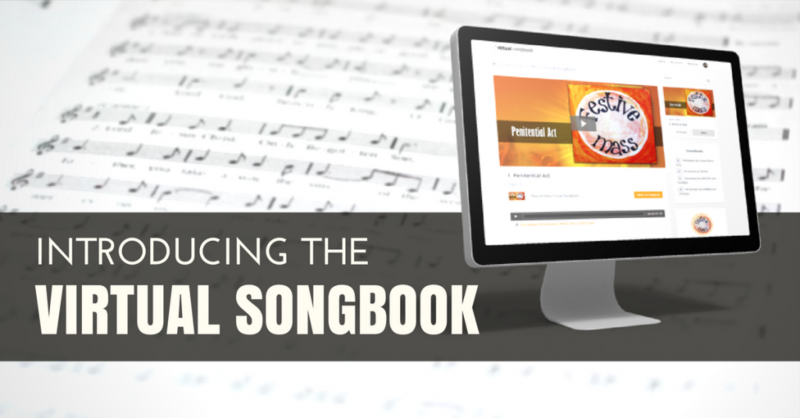 However, the advantage of the Virtual Song Book is that it allows us to include additional resources like Video, Audio, PowerPoint slides and melody line images for service sheets, just like we did on the CD-Rom. A much more useful resource – and better value for money. 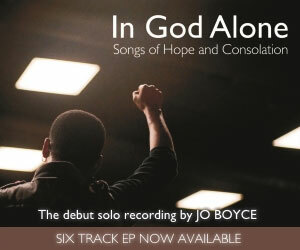 Over the coming months we’ll be adding several new titles to the Virtual Song Book collection, including an improved and updated Born for This Song Book, Promise Resource Pack and the song book for Jo Boyce’s debut solo EP, In God Alone.